♦ Minor Reaper pathing problems fixed. ♦ Fixed bug with Lotus flowers. 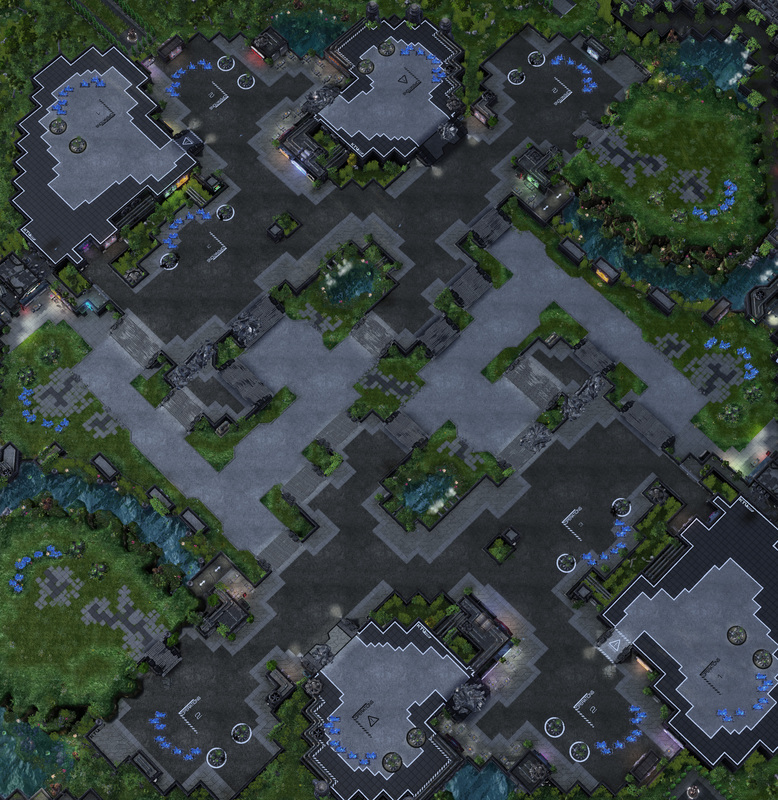 ♦ Corrected small pathing issues. ♦ Map Submitted to the TLMC#4.